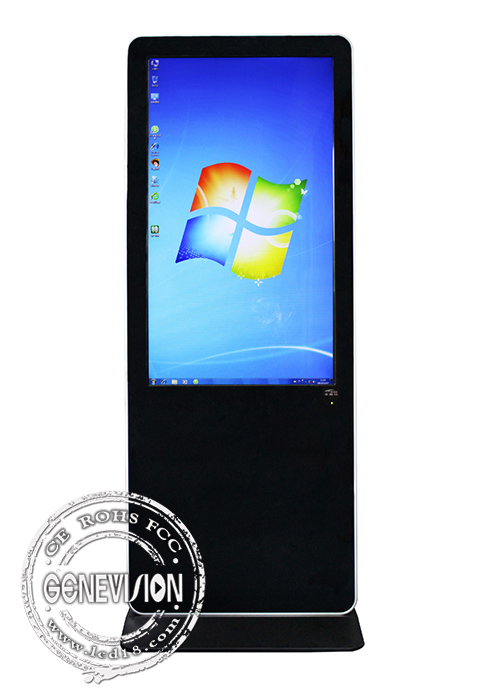 We have full range of lcd advertising kiosk from 21.5inch to 86inch, IR touch screen stand can be inbuilt with face recognition camera, which can be in 50 degree or 90 degree, also internet camera can also be inbuilt. 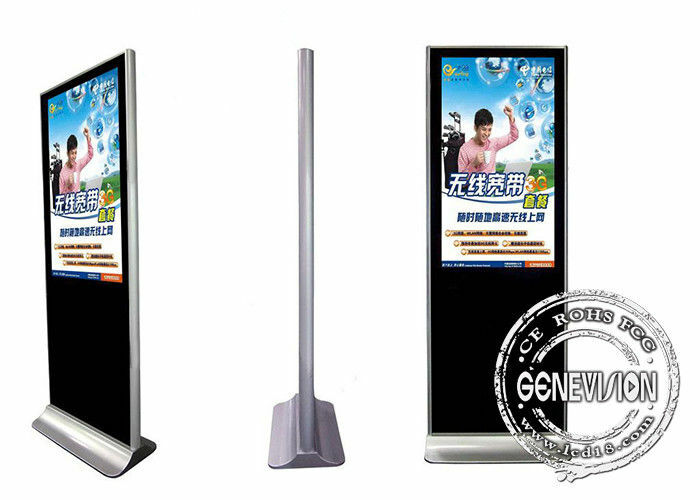 It has Android and Windows OS on option, you can use your APP on our touch screen Lcd advertising kiosk. As per customer's request, it will be with LG original panel in 500cd/m2 high brightness, can price can be even lower as per different spec.